Stage one of BuildClean's two-stage filtration system. The coarse particle pre-filter collects the larger particles (typically 10.0 to 3.0 microns). 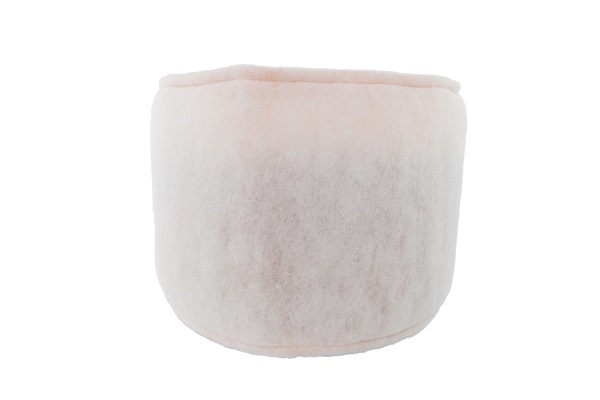 Depending on the project, one filter should last one job (30 days). 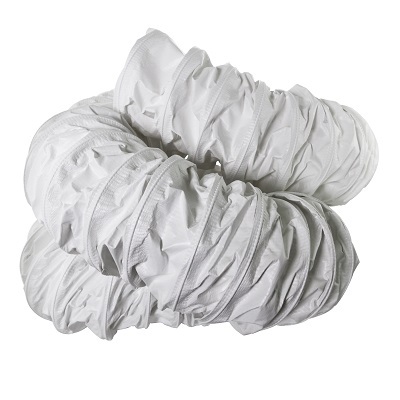 They can be shaken out when dirty, you can do this multiple times over the course of a project. Pre-filters are in case quantity - 5 pre-filters per case. Note: To avoid any liability issues, a new pre-filter should be used at the start of every job. 360° Design: With maximum filter surface area and depth-loading filter media, you will get substantially longer run time before the filter needs to be changed. 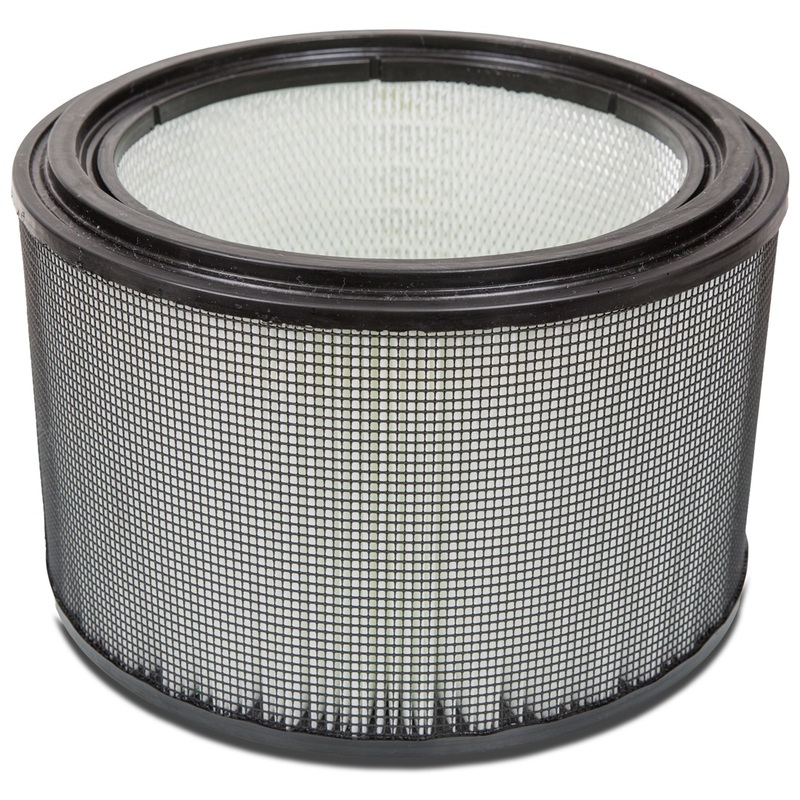 This filter is designed specifically to interface with the BuildClean HEPA 360° Air Scrubber. They can be shaken out when dirty, you can do this multiple times over the course of a project. From Anonymous of Rock Island, Illinois on 4/24/2017 .